The Hashlet made the Atmel blog! Hashlet – an authentication device embedded on a mini-cape – is specifically designed to secure the BeagleBone Black (BBB). Powered by Atmel’s advanced ATSHA204, the mini-cape functions as an external hardware random number generator, performs the SHA-256 algorithm in hardware and is capable of storing up to 16 256-bit keys in write and read protected memory. 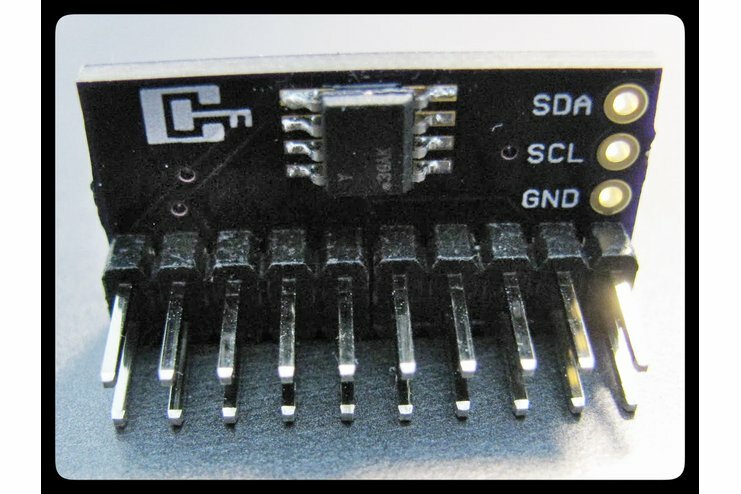 Manufactured by Cryptotronix, the device is packaged with free software (GPLv3) that provides an easy to use Command Line Interface (CLI). 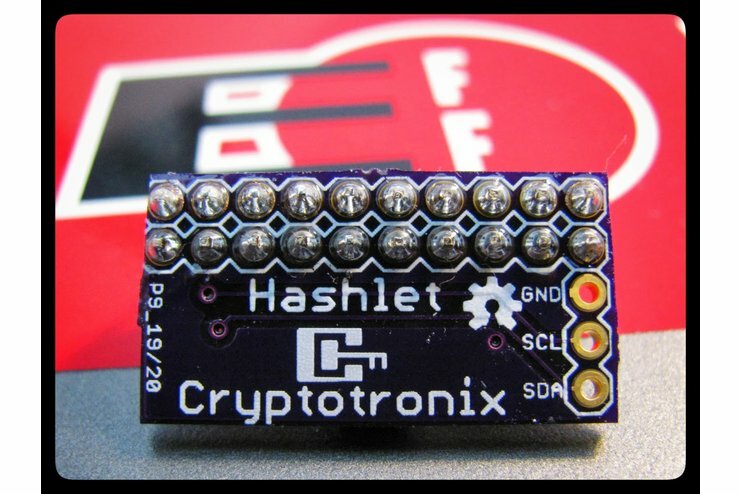 “The Hashlet is assembled and tested by Cryptotronix prior to shipping,” the Cryptotronix crew explained in a recent product post.